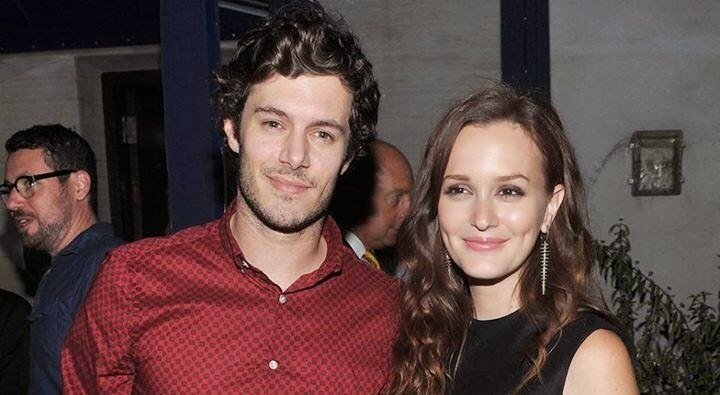 After rumors began about a secret wedding, actors Leighton Meester and Adam Brody confirmed their stay on Valentine’s Day at the St Regis Punta Mita Resorts was actually to celebrate their honeymoon. The Riviera Nayarit continues to be the darling of international celebrities! After confirming their secret wedding, Leighton Meester and Adam Brody also confirmed they were in the Riviera Nayarit to celebrate their honeymoon. The news about their nuptials began as a rumor earlier in the week, just after Valentine’s Day. The couple that had been dating for a year and had already announced their engagement in November of 2013 ended up marrying in secret. Just this past Thursday, February 20th, The O.C. actor himself confirmed the wedding when he answered with a simple “yes” when queried. No other details have been published about the wedding, all that’s known is that it took place on the 14th of February and their stay was from February 12 – 15 at the Hotel St Regis Punta Mita Resorts. Basically, the trip was all about celebrating their new nuptials. Leighton, 27, and Adam, 34, have managed to keep their relationship out of the media spotlight and the arena of public opinion, so it’s only natural they had a secret wedding and registered in the hotel under the name Oliver Stone. The ex Gossip Girl star and Brody worked together in the 2011 movie, The Oranges. Thus the Riviera Nayarit continues to consolidate as a luxury destination for movie stars, music moguls and all manner of international celebrities.